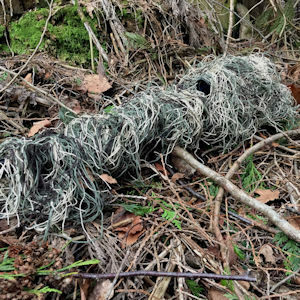 This complete Ultra-Light Ghillie Suit kit comes with everything you need to build the Ghillie Poncho! 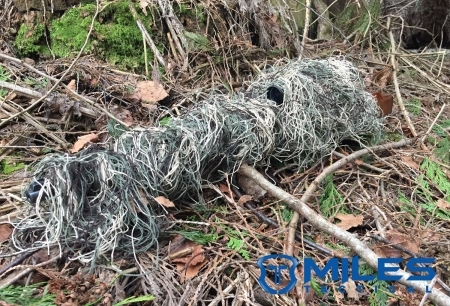 You can also build the Stalker suit by removing the front portion . 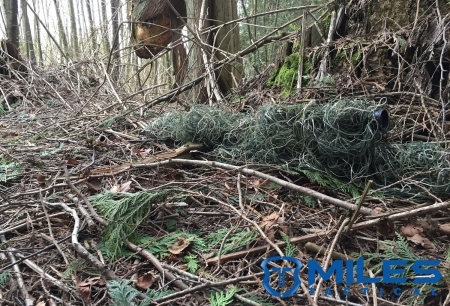 Do not buy camouflage for yourself and leave your gear exposed! 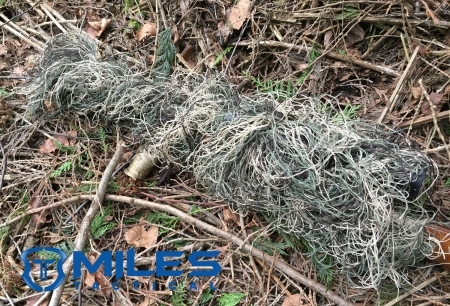 This is the Miles ghillie rifle wrap that matches with our ultralight ghillie suits. 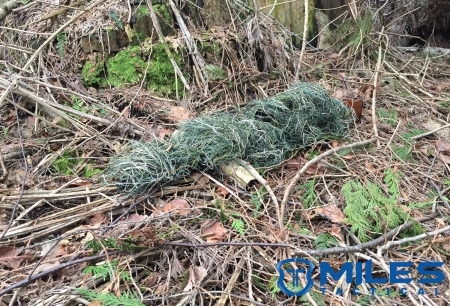 Why be totally concealed but give your position away by your rifle, bow or other gear. 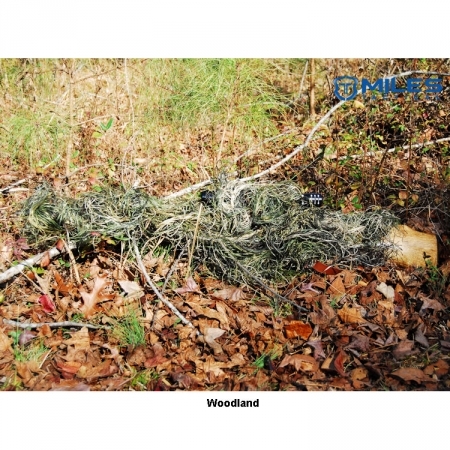 This is the best rifle ghillie you will find. 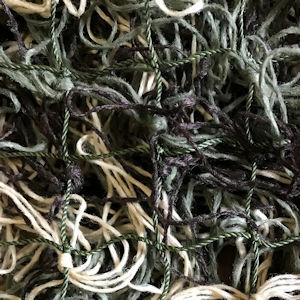 The construction is on a 5″ x 6′ nylon netting with 1″x 1″ squares. 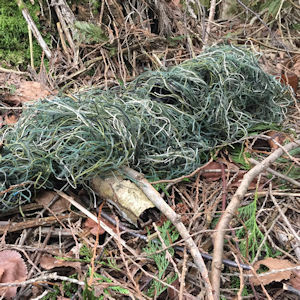 On the squares we have tied our ghillie jute. 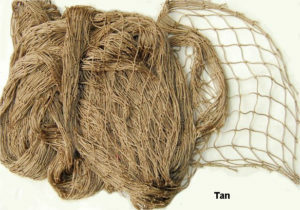 This is not a simple piece of elastic with sewn on jute. 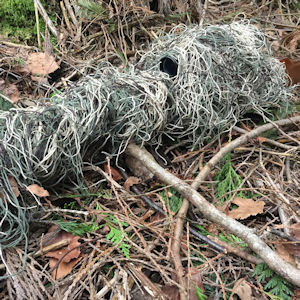 The rifle wrap is long enough to cover any firearm and they come in all the same colors to match your synthetic Ghillie Suit. 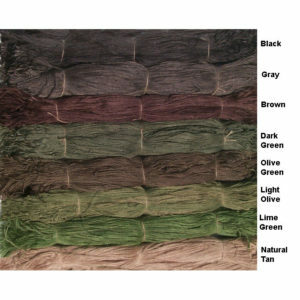 Woodland is the darkest of the patterns with black, brown, greens and tan. 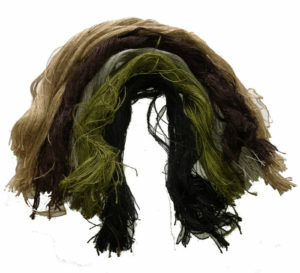 The Mossy is the lighter than the woodland and more tan and lighter greens. 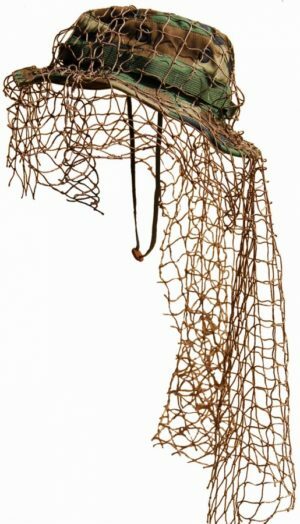 We make the gear wrap on strong .75″ netting . 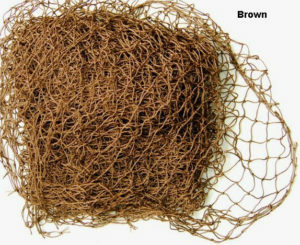 The ghillie string material is tied directly to the netting. Because of this design you can easily add extra vegetation to perfectly mimic your local terrain! 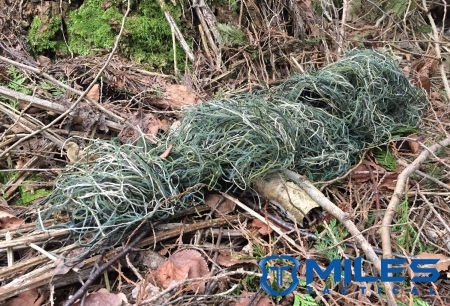 After you have wrapped the gear wrap around your rifle you can secure it using zip ties. This makes it easy to remove the wrap by clipping the zip ties with a pair of pliers. 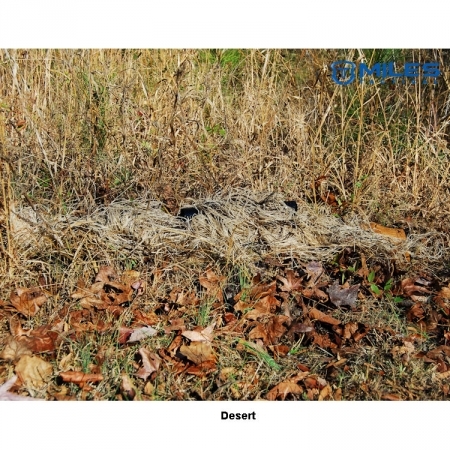 I ordered the desert ghillie. 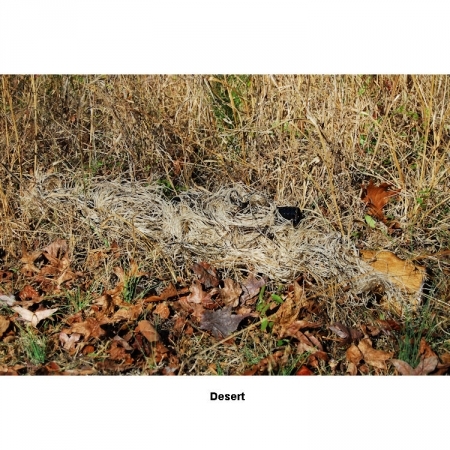 Might seem weird bit I use it in a woodland area the lighter brown mixed with natural vegetation and a little dead pine straw works perfectly. 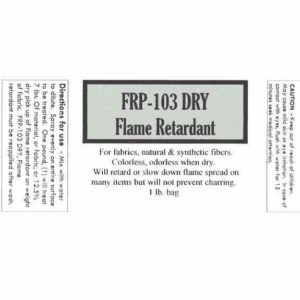 I put this on my airsoft rifle and finally the orange tip no longer gives away my position. I highly recomended this for field use in any airsoft or paintball games. What more can I say that the title doesn’t? It was great purchase … it was easy to install.. what more can you ask for? Great buy, great product awesome seller! 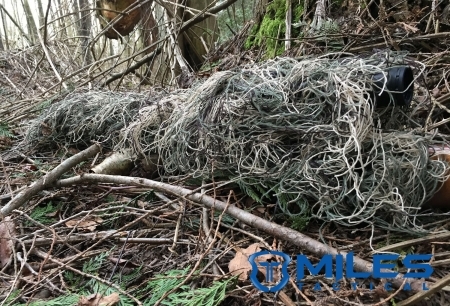 miles tactical was very professional and very satisfied with the product I purchased. shipping was very prompt as well. Thank you for you prompt and accurate service.